Microsoft has announced today that the Xbox 360’s Games on Demand service is getting six new titles added this month. 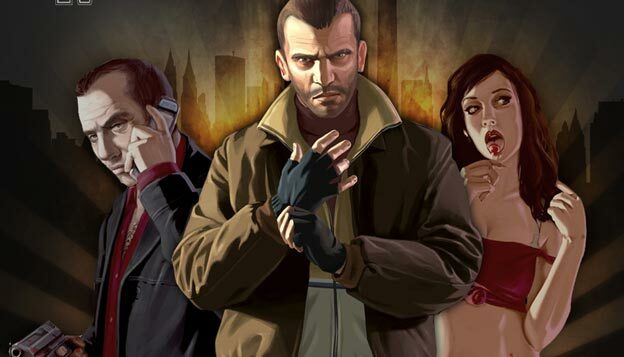 Joining Rainbow Six Vegas 2 and Call of Duty 3, which were added earlier this week, are Grand Theft Auto IV (Oct. 13), Midnight Club: Los Angeles, Army of Two, Sonic Unleashed (Oct. 20), and Dead Space and Dirt (Oct. 27). Microsoft also announced it will be releasing new Avatar clothing throughout the month, including Halloween clothing, GamerchiX branded apparel for the ladies, and more. And finally, the company also detailed their deals for the month — Prince of Persia: Epilogue (Oct. 5), Hasbro Family Game Night (Oct. 12), Resident Evil 5‘s Versus Mode (Oct. 19), and Fable II Pub Games (Oct. 26).